Hungry, shopping for a great apartment near campus, and like great prizes? Sign a lease by April 27, and you could win a YETI Hopper AND tickets to Hangout Fest! 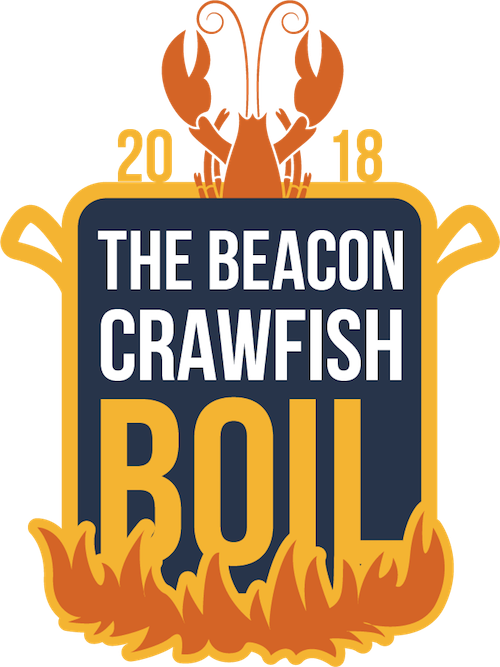 Drop in to our crawfish boil at The Beacon on April 27 from 2–5 p.m. to find out if you won — and for a chance to win even more cool prizes. Don’t miss this pre-summer party where you eat good and could go home a winner!